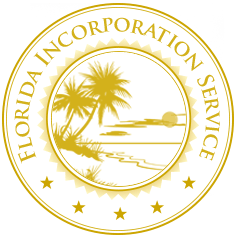 Florida Incorporation Service makes it easy for you to form your Florida S or C Corporation, Limited Liability Company, Nonprofit Corporation, Professional Corporation or your DBA (Fictitious Name). Click here to compare the offerings provided by each business type. We file the paperwork on behalf of the State of Florida. Corporations are formed within 10–14 business days. By using this service, you will receive all the benefits of establishing your own Florida corporation minus the hassles and high cost! Our knowledgeable customer service professionals are ready to answer any questions about your incorporation needs. Email, chat, or call us anytime. What Kind Of Business Do I Need? View our Business Type Comparison Chart to see what best suits your specific incorporation needs. When Will My Business Be Formed?